The “European Coalition for the rights of young NEETs” is a civil society response to the need for joint action among all stakeholders and better-coordinated policies addressed to young people in NEET situations or at risk of becoming NEETs. 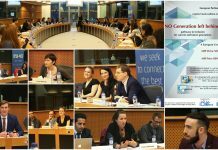 Initially started as a pilot initiative funded by the European Commission, through Erasmus+ KA3, with partners from 6 countries (Austria, Belgium, Italy, Portugal, Romania & United Kingdom) & initiated by Social DOers – a Romanian think-tank, the Coalition aims at creating a pan-European movement brining together NGOs & youth workers directly working with young NEETs, Social Partners (trade unions and employers’ associations), Public Institutions (active at local and national level) and MEPs (the direct link between European Policies and EU citizens). 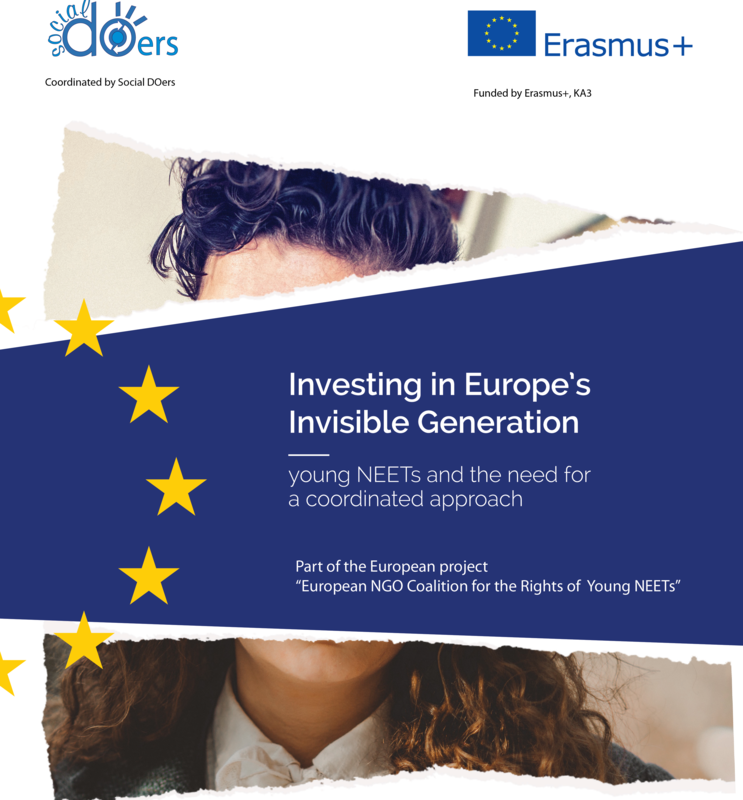 The platform plans to act as a permanent stakeholder at European level and thus, provide expertise and have a say in European policies and funding programmes designed for young people in NEET situations or at risk of becoming Young NEETs. Why a specific Coalition for the rights of young people in NEET situations?